Get creative in the kitchen! 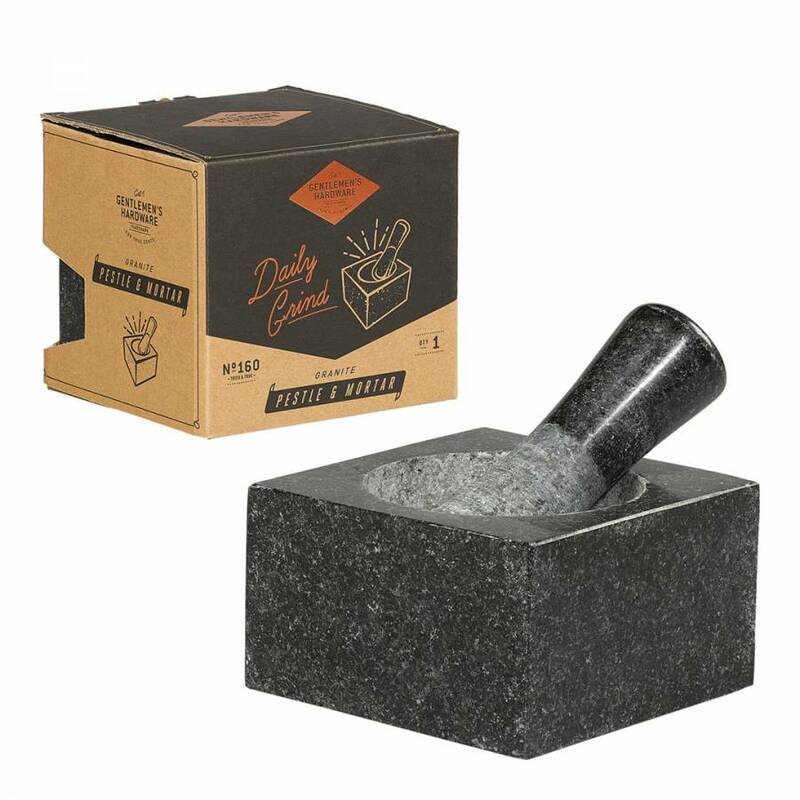 Maximise flavour by grinding herbs and spices with this sturdy two-tone Pestle & Mortar set from Gentlemen's Hardware. Made from granite, the hard-wearing set makes a practical addition to any kitchen and an easy way to grind spices and herbs. With a stylish, polished exterior for easy cleaning, this invaluable kitchen tool can be used to create a variety of homemade dips, seasonings and sauces, as well as preparing dry rubs and marinades.